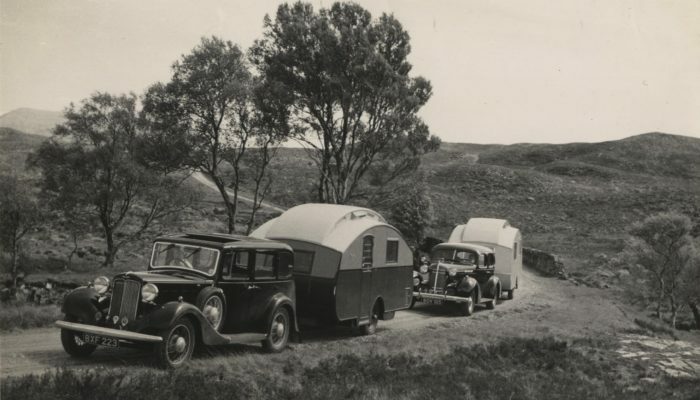 The Caravan and Motorhome Club is the proud owner of the world’s first purpose-built leisure touring caravan, The Wanderer. 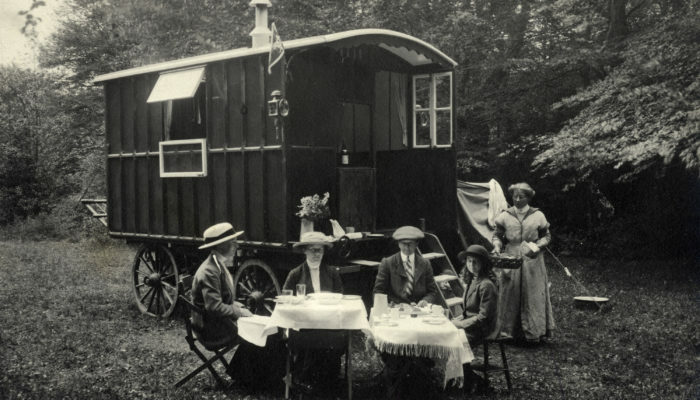 Built in 1884/5 and bequeathed to the Club in 1961, this historic caravan can be seen by members visiting the Broadway Caravan and Motorhome Club Site in Worcestershire. 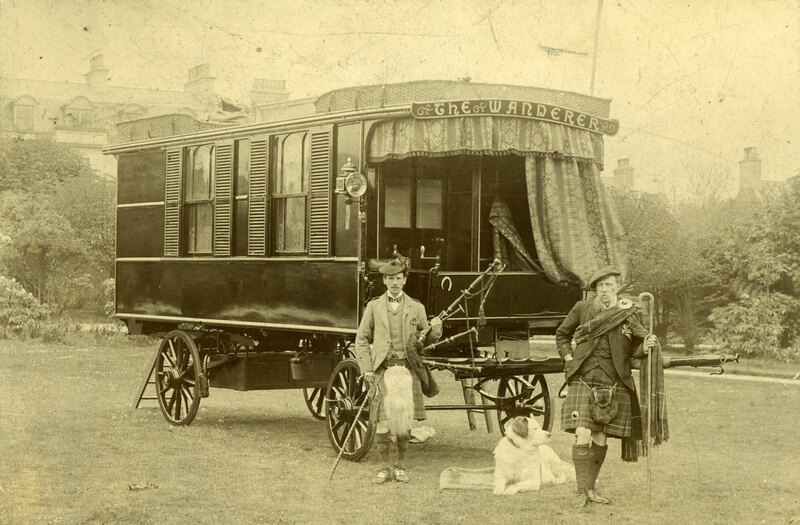 This unique caravan was designed and commissioned in 1884 by popular Victorian Author and former Royal Naval Surgeon, Dr William Gordon Stables. 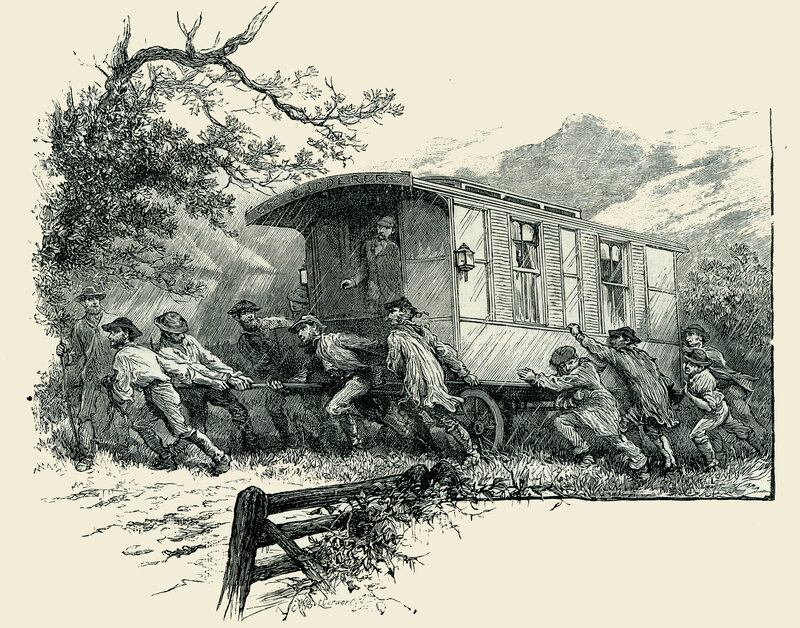 Built by Bristol Wagon Works Company, this ‘Land Yacht’ measured 18ft long, 6ft 7in wide and a maximum of 10ft 8in high while weighing a hefty two tons. 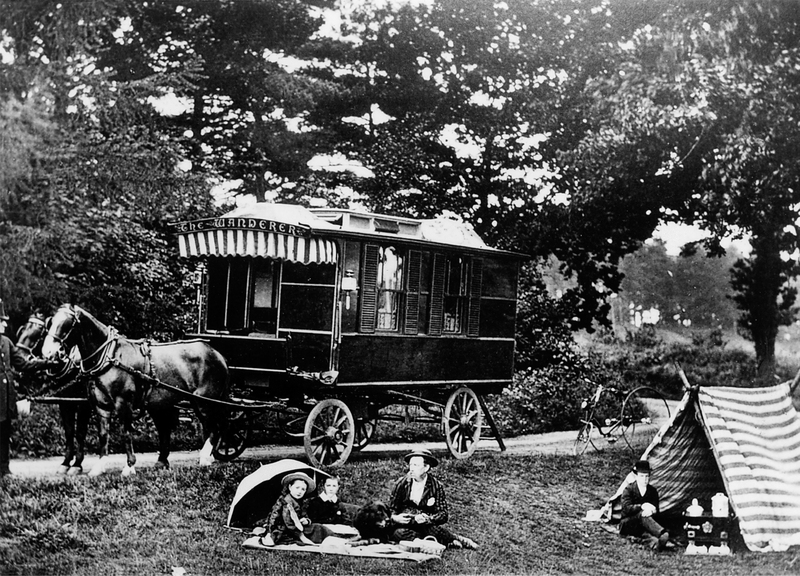 In June 1885 this fine caravan, built with panelled walls of mahogany lined with maple, set off from Dr Gordon Stable’s home of Twyford in Berkshire bound for Inverness in Scotland. 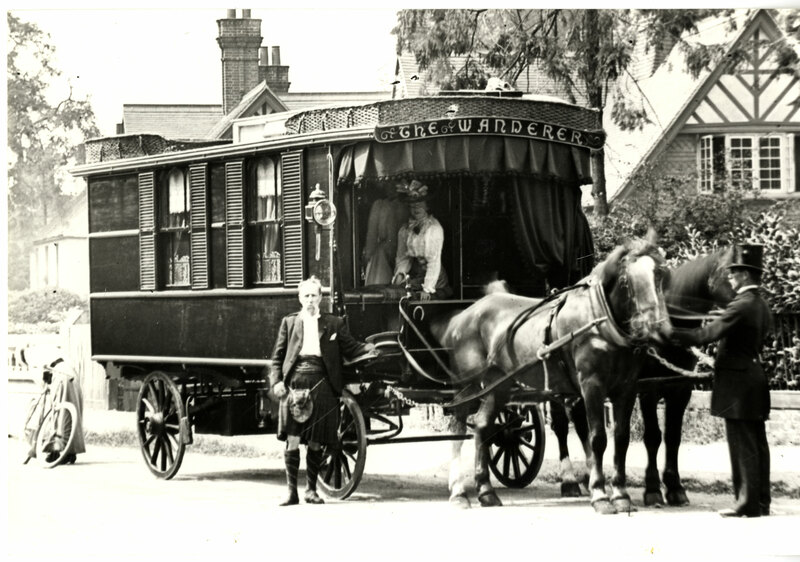 The Wanderer was pulled by two heavy horses named Polly Pea-Blossom and Captain Cornflower. The party also included a valet, coachman, Newfoundland dog and a cockatoo. 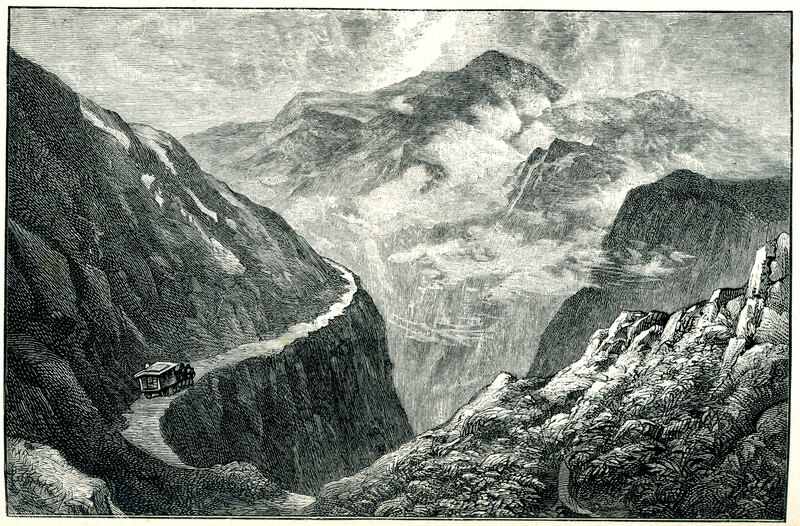 The Wanderer was quite the spectacle when it first took to the road, meeting both excitement and apprehension from the residents of the many towns and villages that it travelled through. Yet by Dr Gordon Stables’ death in 1910 it had become a common sight across the South Coast during the summer months. 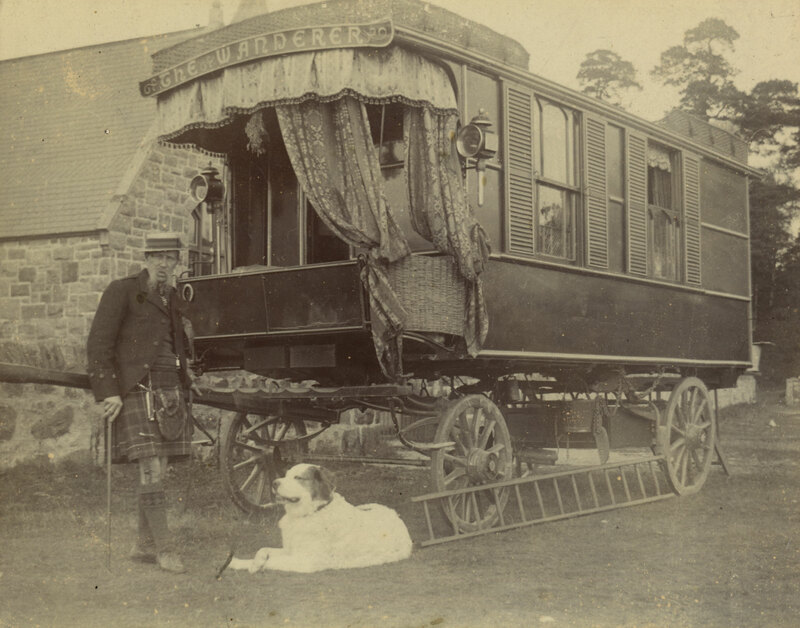 The Caravan and Motorhome Club Collection contains a wealth of photographs, documents and ephemera relating to the story of The Wanderer. 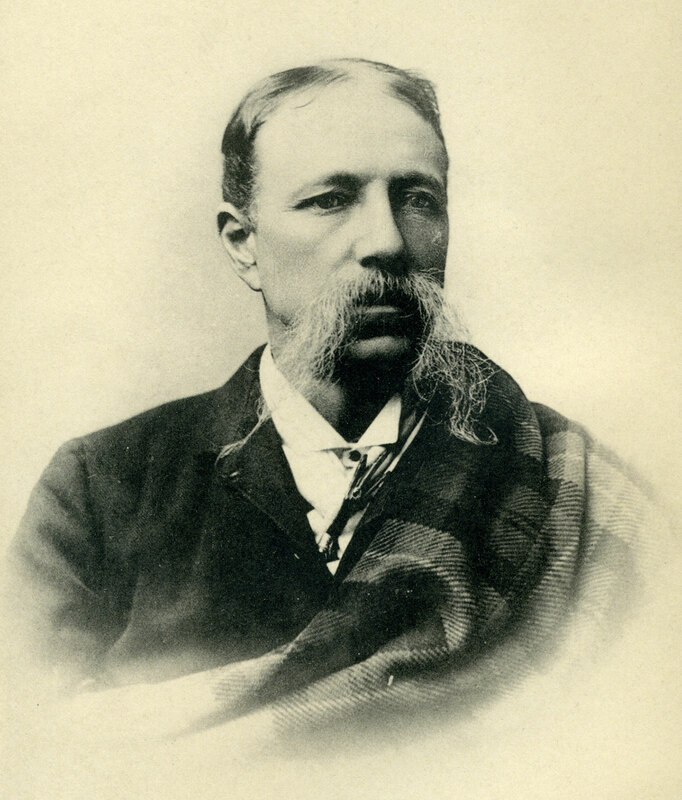 Discover more about Dr William Gordon Stables here.